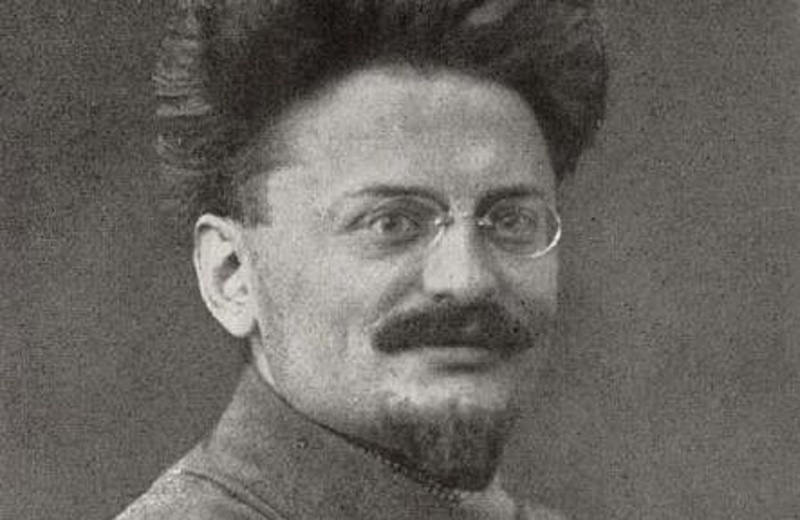 A long and bitter conflict between Leon Trotsky and Joseph Stalin over who would succeed Vladimir Lenin as the Soviet leader culminated on this day in 1928 when Stalin exiled Trotsky to Siberia. Leon Trotsky in 1919. Photo via Wikimedia Commons. Trotsky wrote repeatedly for The Nation, including two articles from 1936 on the prospects for revolution in France. After his internal exile in 1928, Trotsky was deported from the USSR entirely in February of the following year. His first stop was Constantinople, where he wrote this letter to the workers of the USSR, published in the Nation of December 21, 1927. It is still not too late to alter the course. It is necessary abruptly to change the policy and the party regime in the spirit of the Opposition platform. It is necessary to put an end to the shameful persecution of the best revolutionary Leninists in the Communist Party of the Soviet Union and in the whole world. It is necessary to condemn and root out the disloyal, that is, untrustworthy and dishonest, methods of the Stalin apparatus. The Opposition is ready with all its force to help the proletarian kernel of the party to fulfil this vital task. Rabid persecution, dishonest slanders, and governmental repressions cannot dim our loyalty to the October Revolution or to the international party of Lenin. We will remain true to them both to the end—in the Stalinist prisons, in exile, and in banishment. To mark The Nation’s 150th anniversary, every morning this year The Almanac will highlight something that happened that day in history—an event, a birth, a death—and how The Nation covered it. Get The Almanac every day (or every week) by signing up to the e-mail newsletter.